Landman Gardens and Bakery is proud to announce a variety of themed dinners for 2017! Working with a variety of artists and speakers we have built an exciting line-up of experiences followed by a five course farm to table dinner. 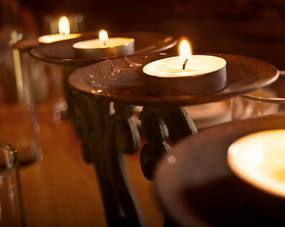 Contact us today to book your own private experience on the farm. 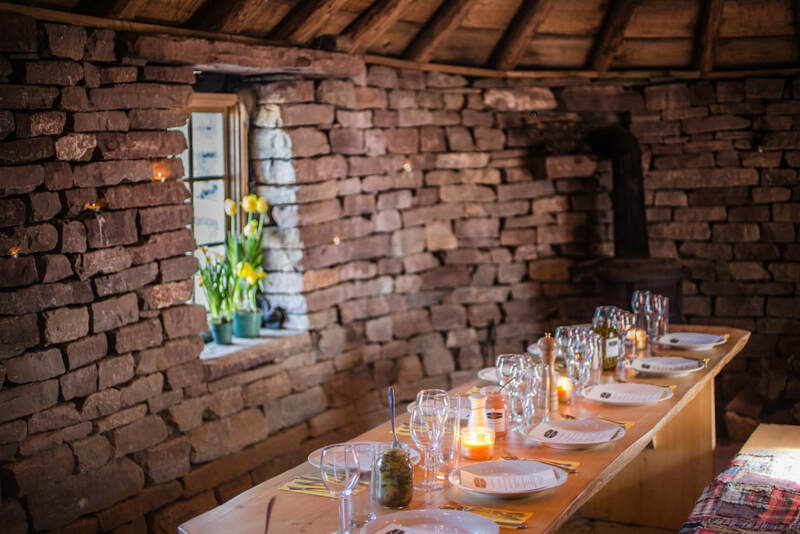 Blackhouse dinners feature a five course meal prepared using farm fresh ingredients, served in our one of a kind dry stone Blackhouse. October 18th 2017 at 6:00 pm: 2 Tickets available! Come to the farm for our opening weekend event! Enjoy a five course farm to table menu featuring delicious, local maple syrup. We are hosting three dinners, with 16 tickets available at each dinner. Contact us today to order your tickets to this one of a kind dinner. Tickets are $70/person (plus HST).